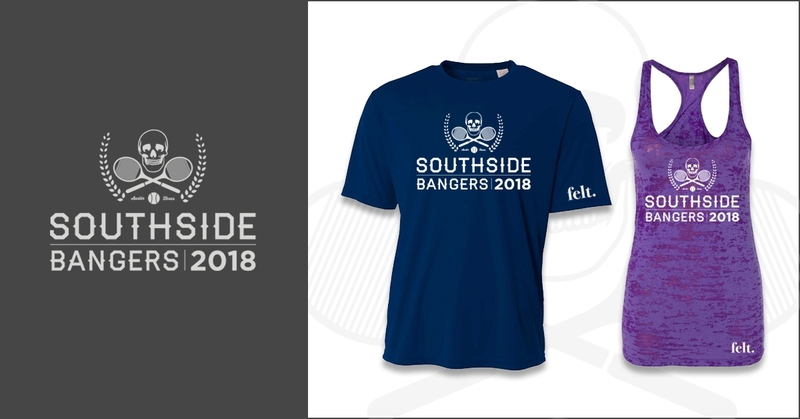 Felt has been hard at work producing our next design to help kick off our new membership model, of which we hope you’re a part of. 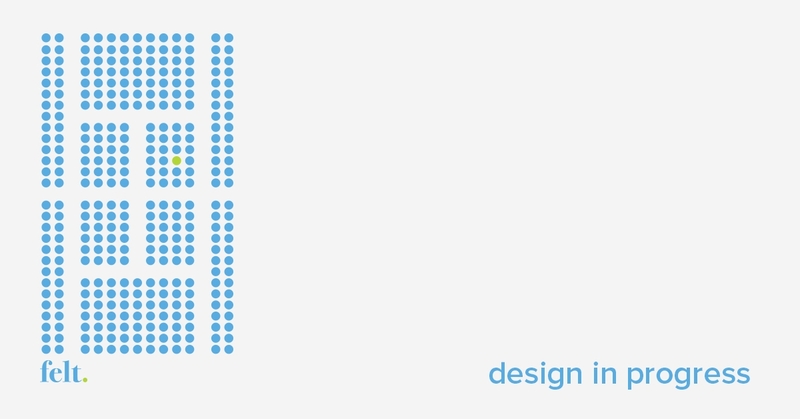 As a part of this program, we aim to keep you, the member, in the loop as we develop new designs and new products. This entry was posted in General On Mar 05, 2018 . 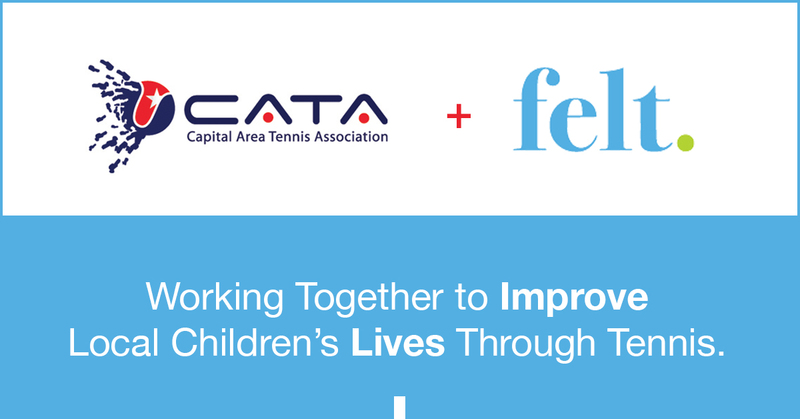 Felt Tennis is very excited to announce our partnership with the Capital Area Tennis Association. This entry was posted in General On Oct 28, 2016 . 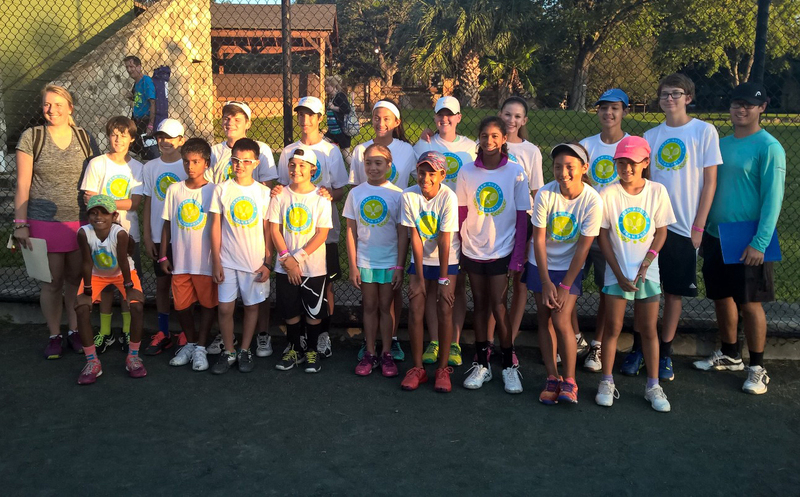 Felt Tennis would like to thank our friends and family who participated in our 2016 soft launch. Thanks to you we were able to make our first donation to CATA! An idea of 7 years has finally surfaced, and we hope you're excited! This entry was posted in General On Dec 03, 2015 .